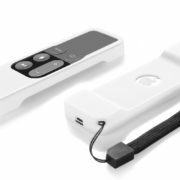 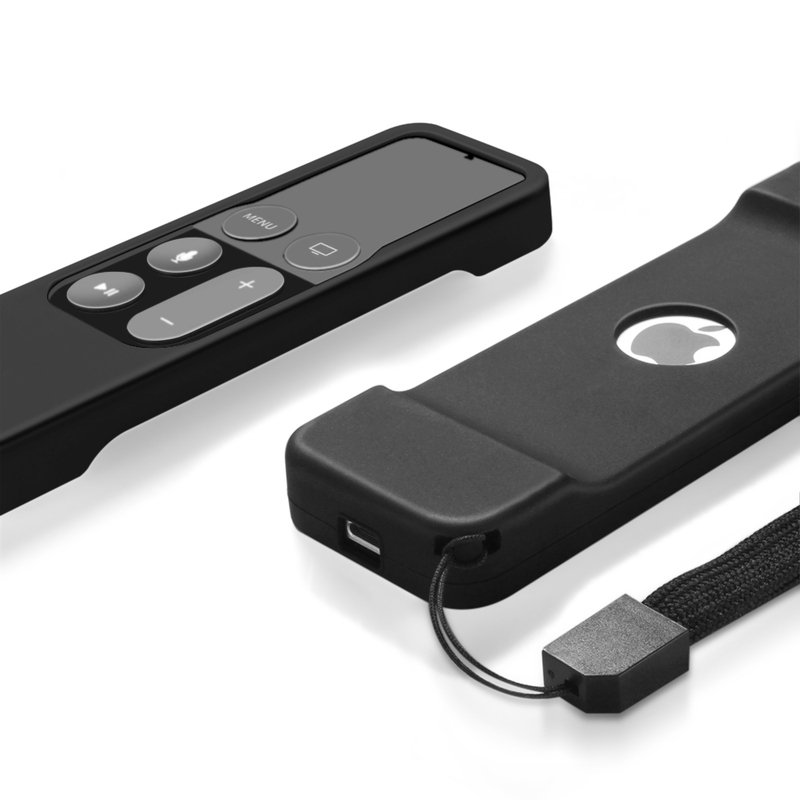 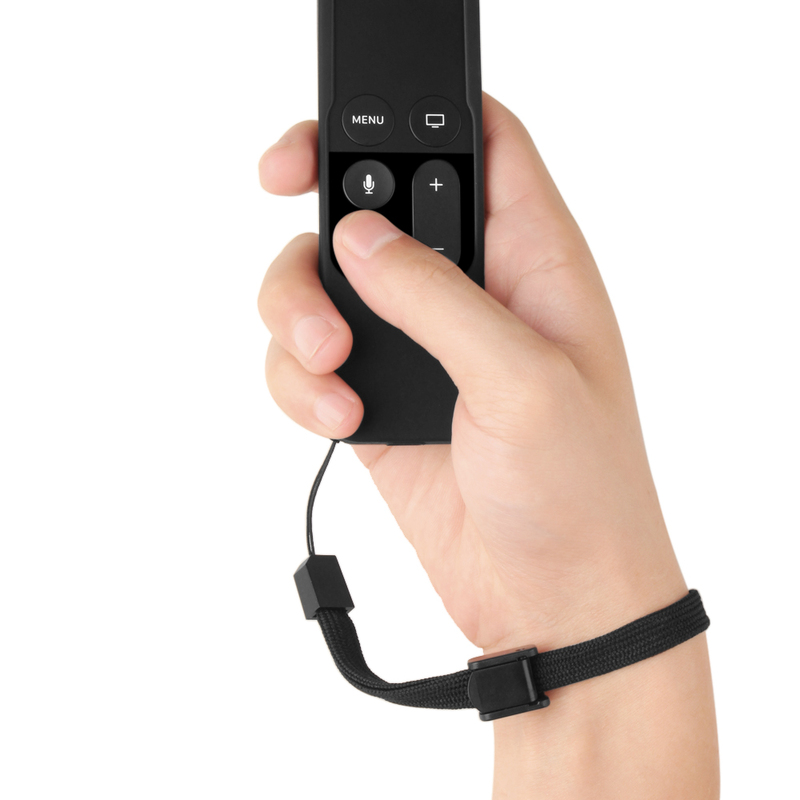 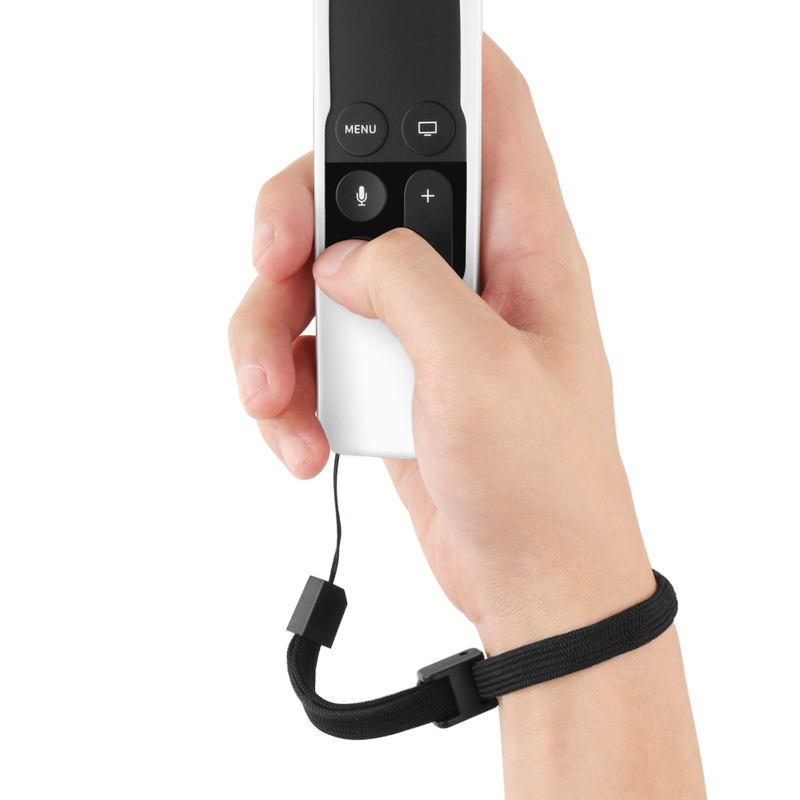 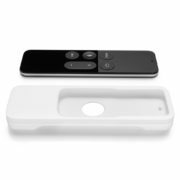 The new redesigned Apple TV 4 remote features dual microphones for Siri support and a glass touch surface for navigation around the interface by swiping or tapping and scrubbing to fast forward or rewind. 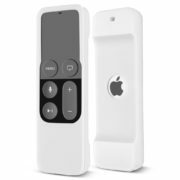 Also, it has a menu and home button, a Siri button to invoke Siri, a Play/Pause button, and a Volume Up/Down button to control the volume on the TV. 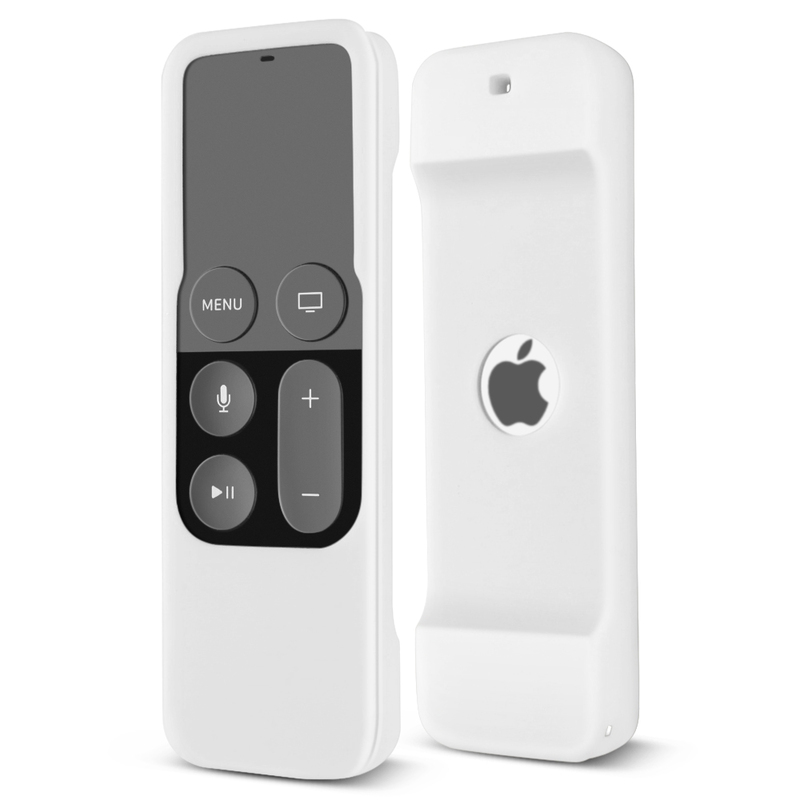 The Siri Remote will communicate with the Apple TV via Bluetooth rather than infrared, and thus doesn’t require a line-of-sight with the device. 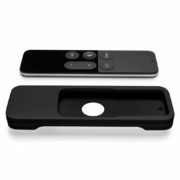 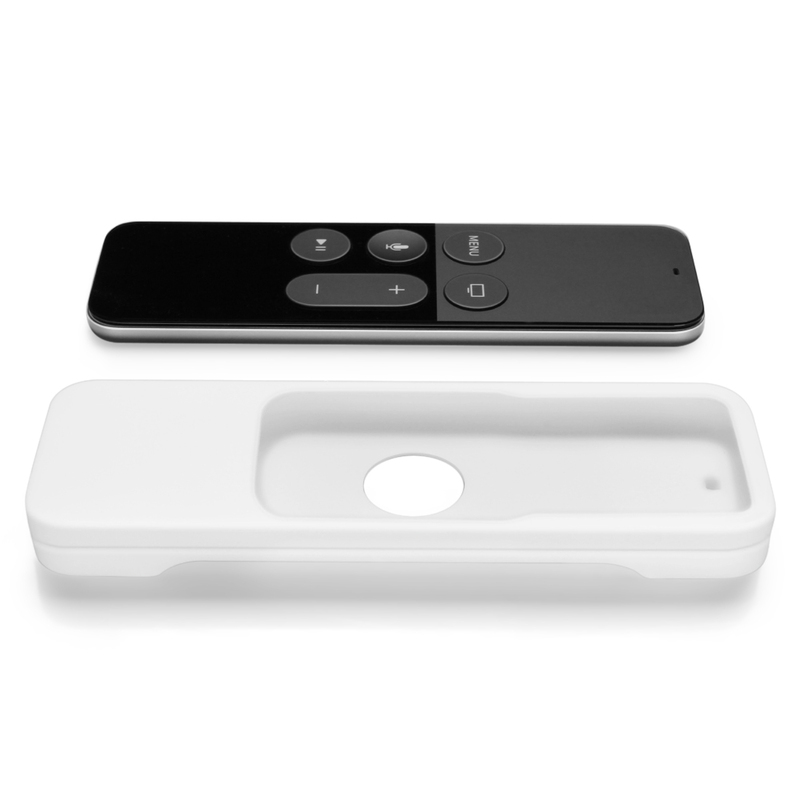 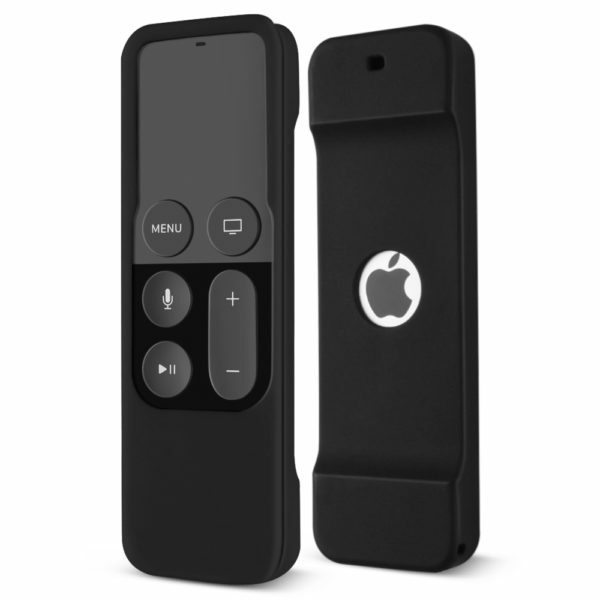 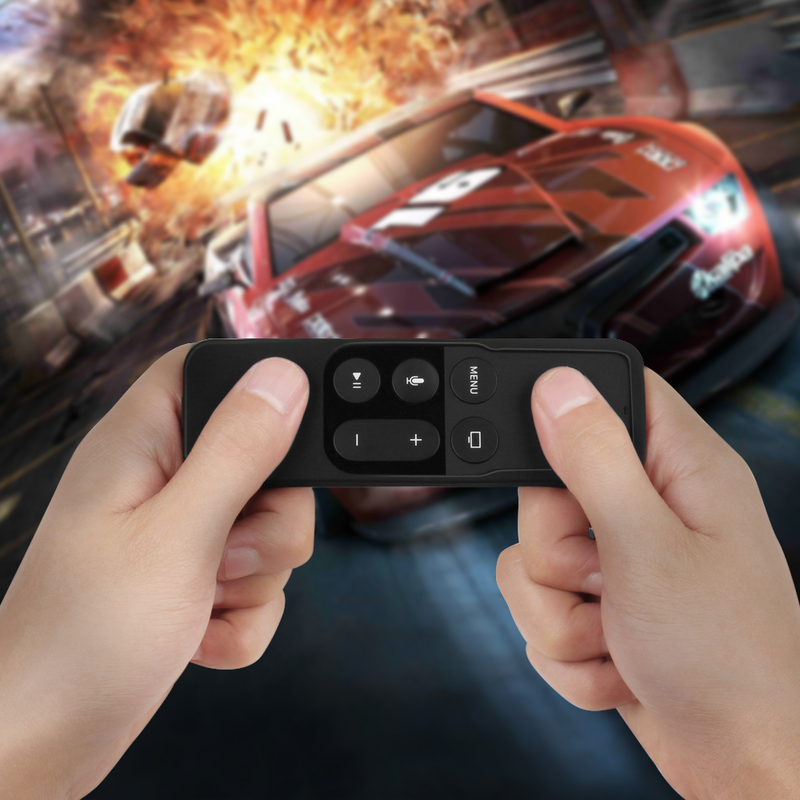 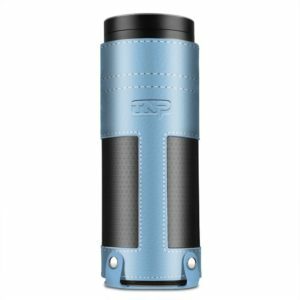 This case is designed to protect your new touchpad enabled Siri remote control for the 4th generation Apple TV, it covers all corners of the remote, which allows better drop protection. 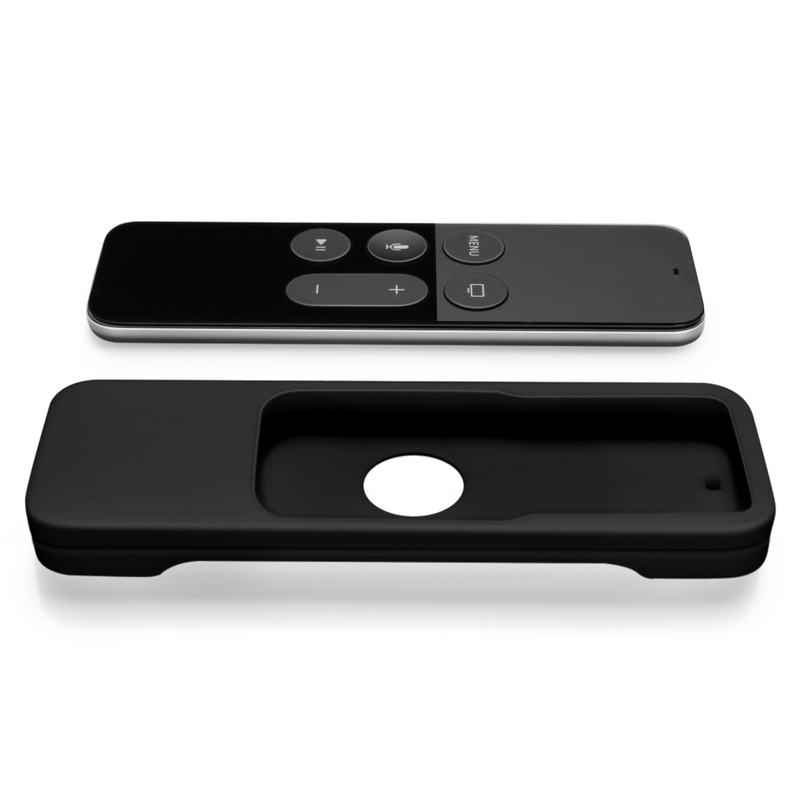 Compatibility: Apple TV 4th generation remote control ONLY. Does not fit previous generations remote control.